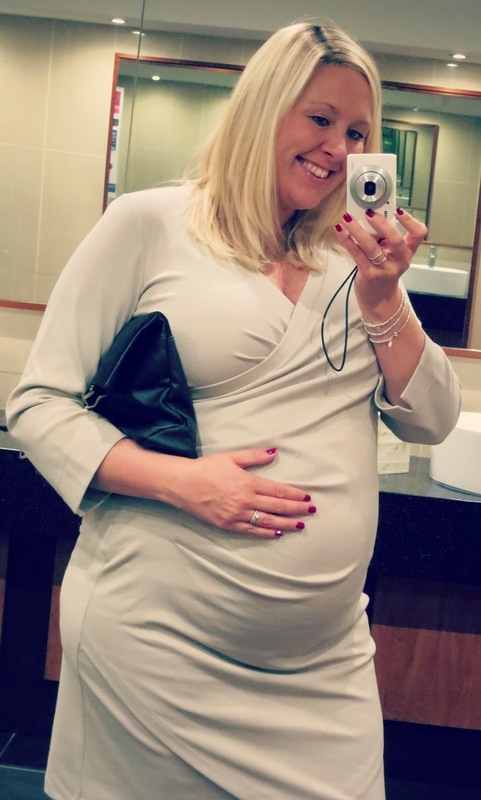 Aside from my life saving maternity leggings and few extra long vest tops, I’ve pretty much been winging it in the wardrobe department so far throughout my pregnancy. I was feeling a little smug knowing that summer was around the corner, and that soon enough I could simply fall into those faithful maxi dresses until the baby decided to arrive. How deluded was I…? It was as if I hit week 25 of pregnancy and bam! Not only did my tops decide to shrink four inches, but even my knickers decided that they would have a laugh by all of a sudden cutting off circulation in the most unpleasant of places. Just great. I never imagined that shopping for maternity clothes would be so darn difficult. Not only is everything so much more expensive (like everything else related to preparing for a baby!) Man do they make sure you’re charged for that extra few inches of material that prevent you flashing your navel for a few months. But size wise, you just can’t keep up. You can’t predict what areas are going to expand and at what rate, meaning you can’t rely on anything fitting the way it did the week before last. It’s a constant battle between layers, yanking down vest tops to hide the hairy belly, and feeling like a frump in something floaty that makes you look like a whale in a frock. But of course you remind yourself that it’s not forever. Hidden underneath all those uncomfortable layers is your little bean, who is cooking away quite nicely, completely unaware that their mummy seriously contemplates leaving the house in her PJ’s, without a brassiere on, most days. So you can imagine my stress levels when trying to find something suitable to wear last weekend on a trip to our wedding venue to celebrate our second anniversary. All I wanted was something half decent and comfortable, that would make me feel like me for just one night. Then as if by magic, my Fairy Godmother got in touch in the shape of ‘Happy Mum London‘ to inform me that Cinderella shall go to the ball…but they don’t supply knickers, that I’d have to sort myself…fair enough. I literally whooped with joy mooching through their gorgeous collection of maternity dresses. So many pretty colours and styles to choose from, that are designed for during pregnancy and post-partum, with a range of items that include a thoughtful discreet breast feeding zip, which is absolutely ideal if you’ve got a special occasion to attend with a baby in tow. Price wise, the Happy Mum collection isn’t too different from your high street brands, with the bonus of having a lot more to choose from than in stores and from a range that doesn’t scream frumpy mum. Yay! Quite the opposite in fact. With vibrant colours and current styles, their range allows us mummy-to-be’s to dress in clothes that you would usually choose, with the added bonus of comfort and flexibility for our changing bodies. 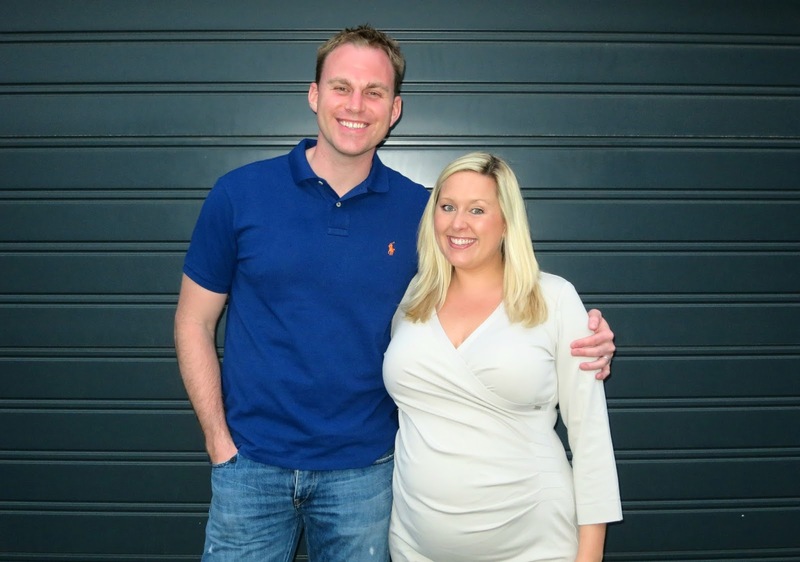 I chose the Tulip Maternity Dress in Grey which was really flattering, with it’s wrap around style front that swoops over your curves and snuggles around your bump. Aside from a little knicker dilemma (I seriously need to do some brief shopping sharpish) I loved the softness of the material and how comfortable I felt in the dress. It was the smartest I’ve felt for ages and it felt so good to feel like a lady, rather than a tramp in my usual faithful casual clothes. Happy Mum London also sent me theSugar Fuchsia Maternity Dress and again is really comfortable and would make the perfect outfit for a wedding this season. 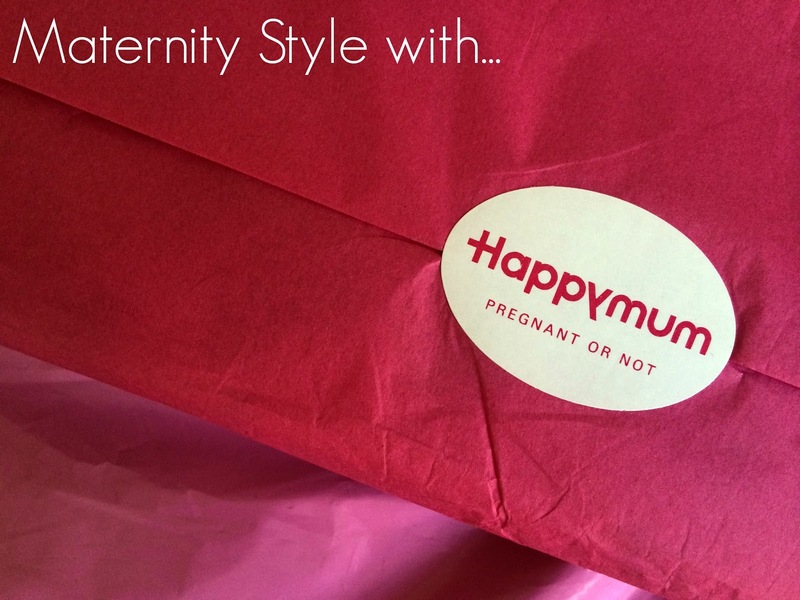 I would definitely recommend Happy Mum London to all my mummy friends, particularly if you’re looking for something to make you feel a little more like you. Little tip when ordering…for me, the sizes did come up a little small, so make sure you head over to their size chart and measure your newly formed shape before ordering! Disclosure: I was kindly gifted two dresses from Happy Mum London to review. As always, all opinions are my own and have not been influenced in any way. Thank you for supporting the brands that make this blog possible.